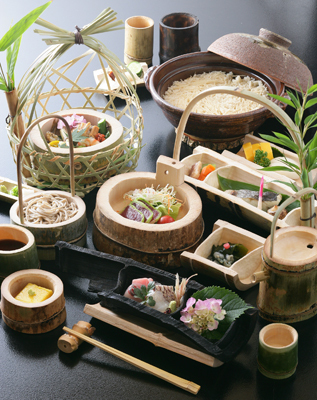 Local Tonosawa Vegetables. 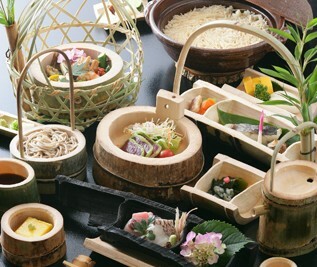 Specialty soba noodles made by specialists. 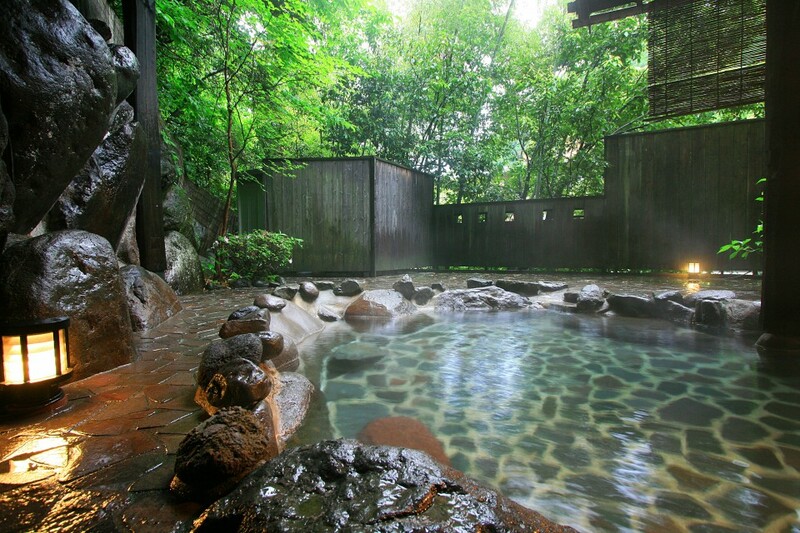 A hot spring filled with spring water bubbling up naturally. 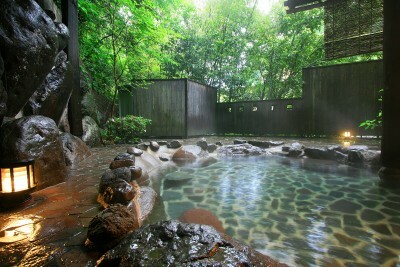 The water is good for joint pain, neuralgia, skin beautification, etc. 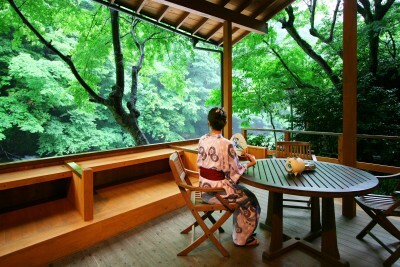 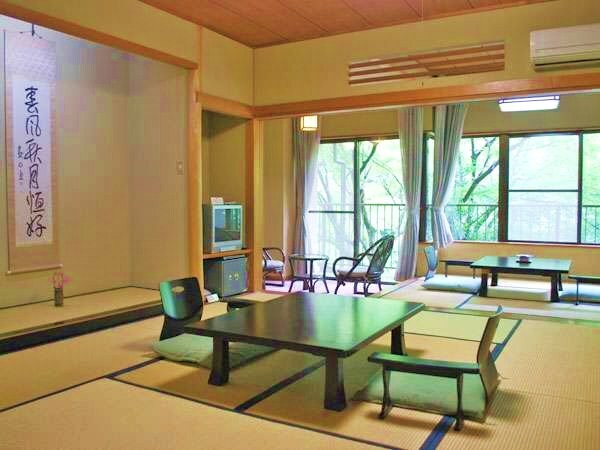 This ryokan was constructed on the site of a villa belonging to Baron Ookura. 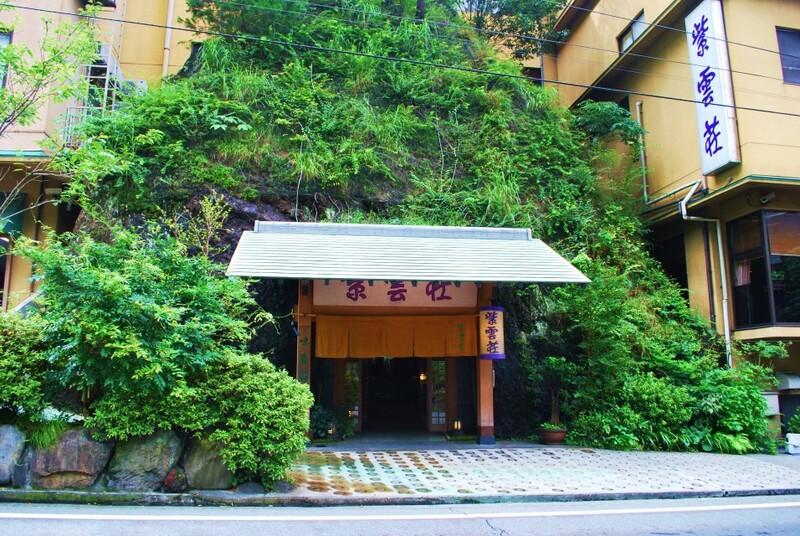 The gate was a very popular subject for Edo era ukiyoe (woodblock prints), and is one of the symbols for Tonosawa. 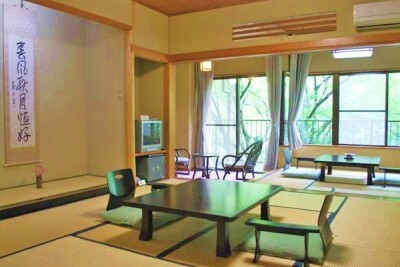 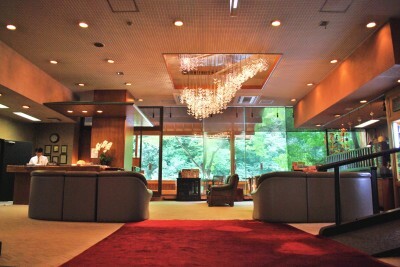 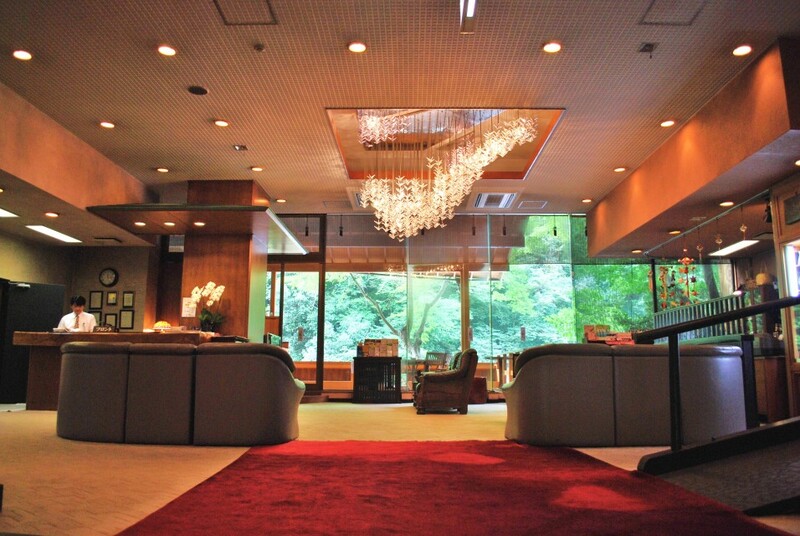 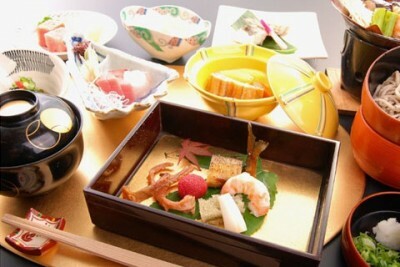 This ryokan has a strong traditional Japanese ambiance, but also provides modern comforts. 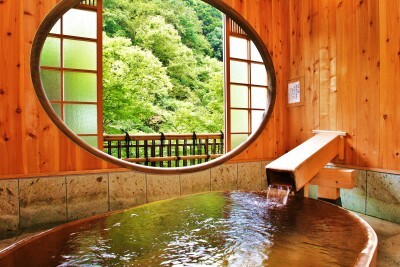 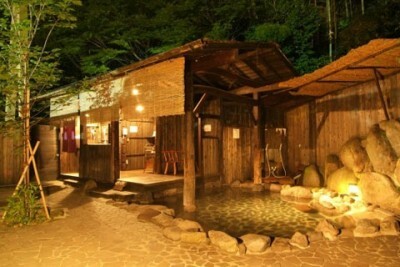 This is a popular hot spring area with great access by car and train, at 1and a half hours from Tokyo. 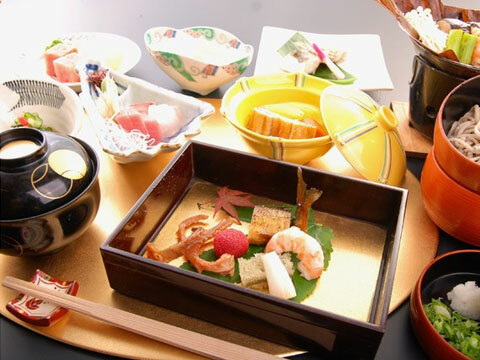 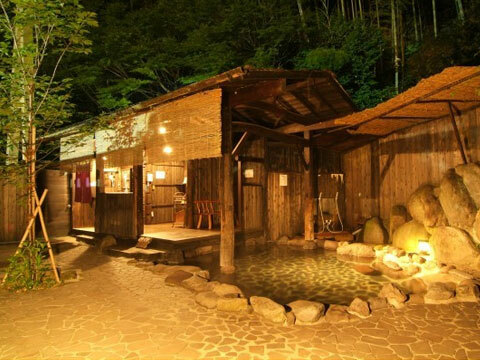 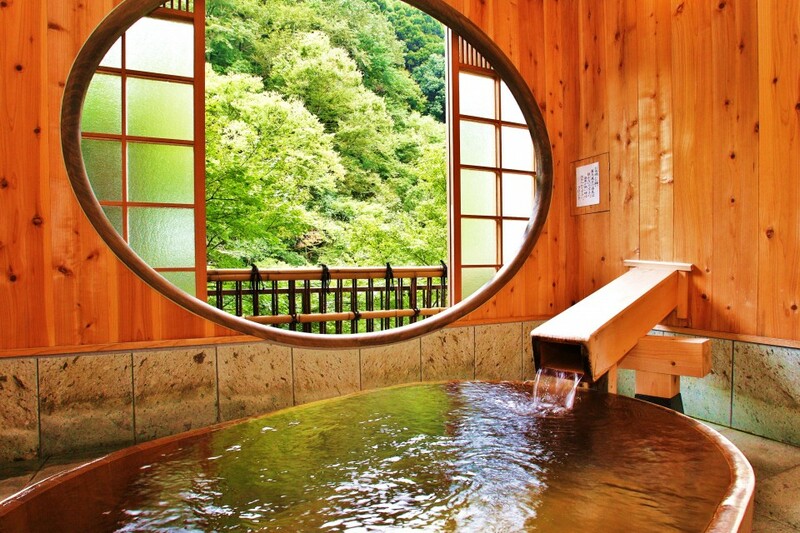 Enjoy your favorite atmosphere, with an assortment of everything from long standing ryokan facilities that are of an important cultural asset class to hot spring ryokans of the resort hotel type. This area has a history stretching almost 1300 years as a hot spring.